Dear Hannah . . . Looming on the outskirts of Philadelphia County since 1906, the mental hospital most commonly known as “Byberry” stood abandoned for 16 years before being demolished in 2006. At its peak in the 1960s, Byberry was home to more than 6,000 patients and employer to more than 800. With its own self-sustaining farm, bowling alleys, barbershop, ice cream parlor, federal post office, and baseball team, Byberry was a micro-community. Throughout its history, the hospital served as an educational institution for Philadelphia’s medical, nursing, and psychology students; was the site of a World War II Civilian Public Service conscientious objector unit; and a volunteering hot spot for local churches, schools, and Girl and Boy Scout troops. This book provides an unprecedented window into the good, the bad, the unusual, and the forgotten history of Byberry. The images in this collection come from the Swarthmore College Peace Collection, Philadelphia City Archives, Pennsylvania State Archives, the Special Collections Research Center of the Temple University Libraries, the Library Company of Philadelphia, PhillyHistory.org, the Historical Society of Pennsylvania, and the personal collections of former staff members, among others. Published by Arcadia Publishing in May 2013. I wanted to mention the most author-friendly way to purchase a copy, if you’re so inclined: You can buy the book from me. If you’d like to order a signed copy from me, you can do so through PayPal. Hello there!! I run a website called Abandonedasylum.com and was wondering when you are going to be doing a book signing. I have a copy of your book already(I could wait to get it) and wanted to get it signed by you. 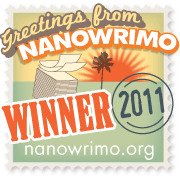 I also put up your book on the home page, hopefully this helps get the book out there. Hi Robert, great to hear from you! And thanks for featuring my book on your website, it looks great! I see you’re featuring Phillip Thomas’s book on Harrisburg State Hospital too. He’s a great author and was really helpful in my research. A few different signings are in the works, but no definite dates yet. I’ll definitely send you an email when the dates/times/places are finalized! Thank you so much for your interest and support. I’m so happy to hear that you already got a copy! 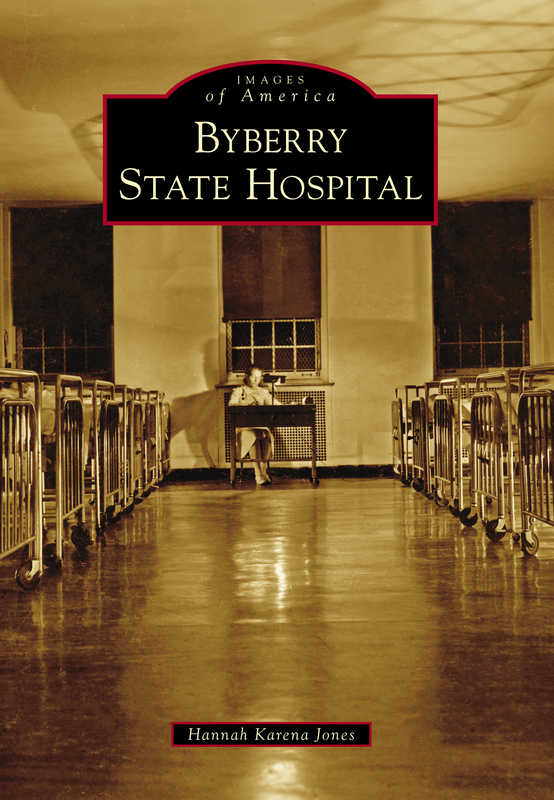 Order a Signed Copy of Byberry State Hospital!